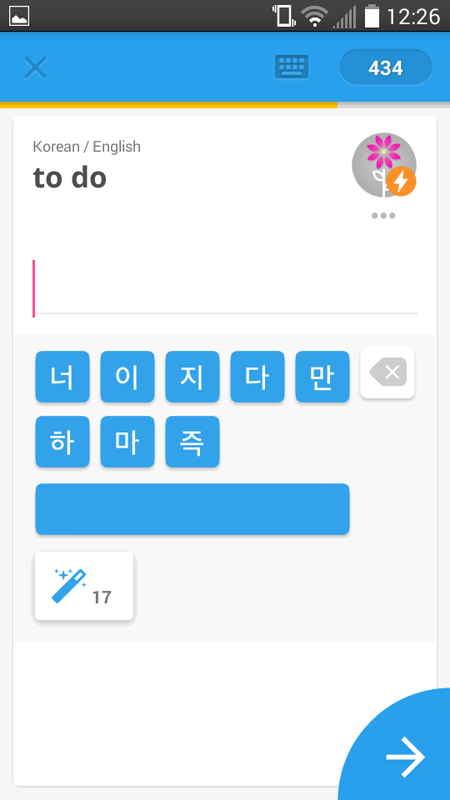 I am deep in the phase of vocabulary acquisition in the Couch to Korean Challenge, and I have been investigating the options for flash card apps for my (Android) phone. I am a firm believer in the power of flash cards to learn and practice vocabulary, and fortunately flash card technology has advanced significantly since the olden days when I created a set of handwritten paper cards to study for the SAT. 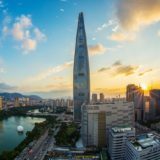 I started using Memrise, in conjunction with the Korean learning site howtostudykorean.com, based on Carlos’s recommendation in an earlier Lexplorers review. 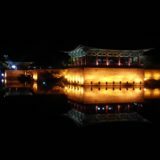 How to Study Korean provides a set of about 40-50 Korean words for each grammar lesson, with audio for each word, and each vocabulary list is linked nicely to a word set in Memrise. 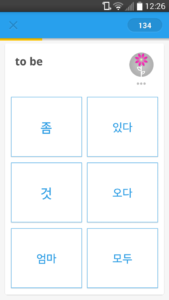 The Memrise app gives access to any word set created and made public by other users, so I also have been using a set of the 500 most common Korean words (also with audio) made available for students preparing for the TOPIK (Test of Proficiency in Korean) Test. 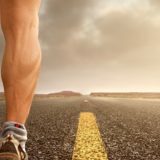 Memrise is an example of a spaced repetition software (SRS) program, in which a large set of vocabulary items can be studied at regular intervals in order to improve long-term recall. Memrise provides a very nice SRS implementation that is particularly suited for language learning. It manages the frequency and spacing of each vocabulary item, so that the learner can focus solely on learning the words. And because there are a huge number of vocabulary sets already available within Memrise, the learner does not even need to create the word lists in the first place. 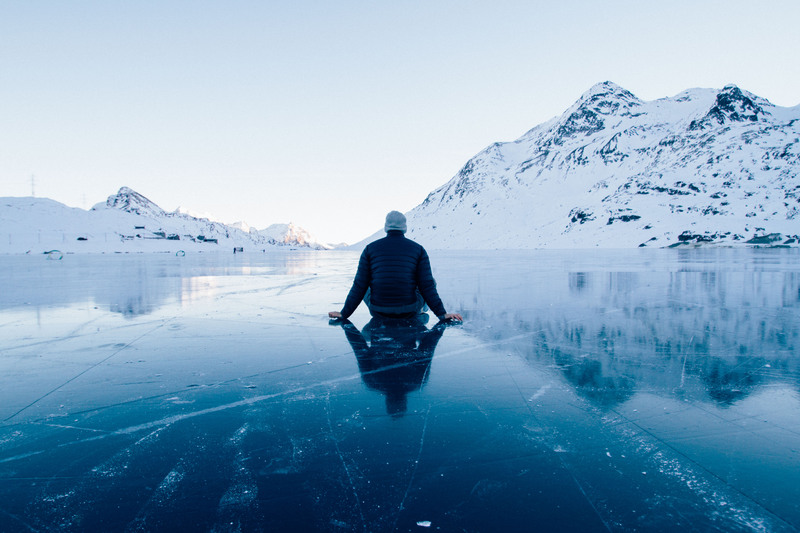 Memrise has tightly integrated audio so that every word can be both read and heard each time it is studied. 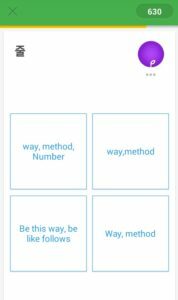 Rather than simple, old-fashioned flash card flipping, Memrise provides several different modes of study for a vocabulary list. The learner can follow the built-in Memrise app sequence of study or can select a mode directly. 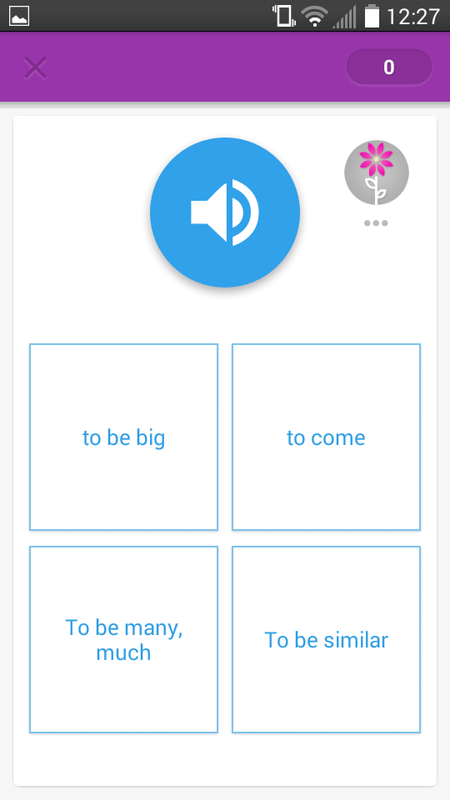 The Memrise app does a good job of mixing up the ways in which words are presented for study. The written word can be presented (in either language), with a set of 4-6 possible translations. The spoken word, or its written translation, can be presented, and the learner must then type the word. The Memrise app tracks your progress through a vocabulary list by displaying the number of words “mastered” and the number of words that need to be learned or reviewed. 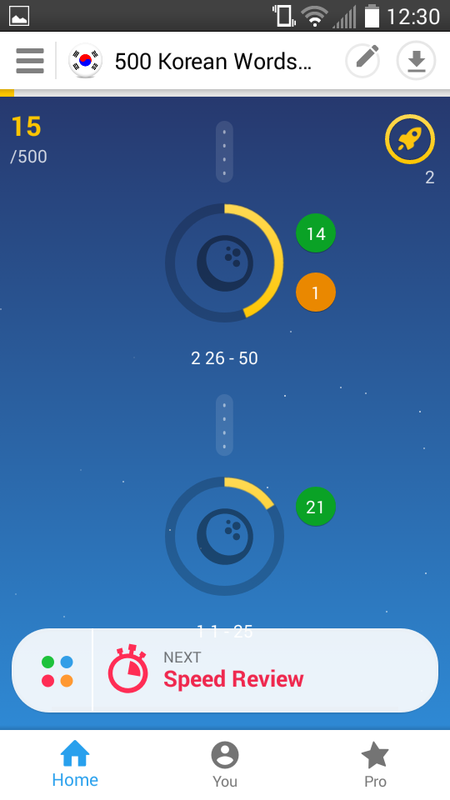 You can set your daily goal for new words to learn, and the app will notify you when your goal is met. The app also offers a gamification option, where you get a daily score for studying and can see yourself on a leader board (either worldwide, or with just your friends). The app is well-designed and easy (and fun) to use. As a flash card fan, I am definitely enjoying the ease of use of the Memrise app and the fact that Memrise takes on the entire management of the word lists and the scheduling of the word presentation. I find I can then focus all my energy on learning the words instead of creating and managing flashcards. I do have two (minor) quibbles with the Memrise app. The first is the ease of “playing the game” vs. actually learning the words. Old-fashioned flash cards come without distractions, so you can just look at the front, try to remember what is on the back, then flip it to check. This can be tedious, but the full focus is on learning the words. With the different learning modes in Memrise, you can get the answer “right” without actually knowing the answer. 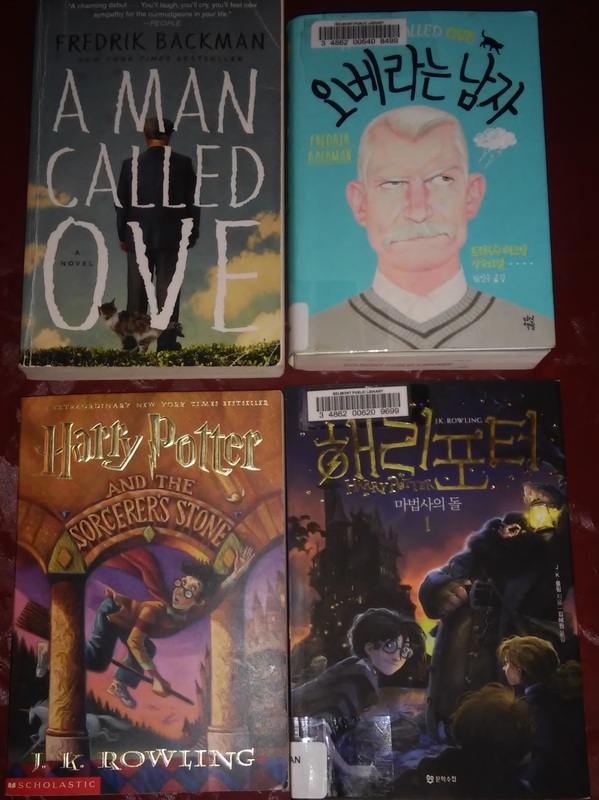 For example, when presented with a Korean word and 4 or 6 possible translations, I would ideally try to first think of the correct translation, and then find that word in the set of candidates presented. However, I often find myself first looking at the multiple choice candidates and eliminating answers. 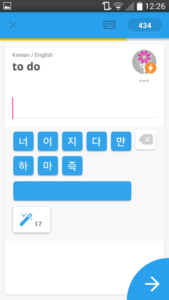 Korean verbs always end in the same syllable (다), and when presented with a verb to study, the multiple choice candidates sometimes only contain a single option with this final syllable. And there is no option for “I don’t know” with the multiple choice questions. So it is very possible to tap the correct answer without knowing it, which can lead the app to consider that word as “mastered” even though I have no idea what it is. I find this counterproductive but very hard to resist to the game nature of the word presentation! My second quibble isn’t necessarily a problem with the Memrise app itself, but more the dependence on the word lists that it presents for study. 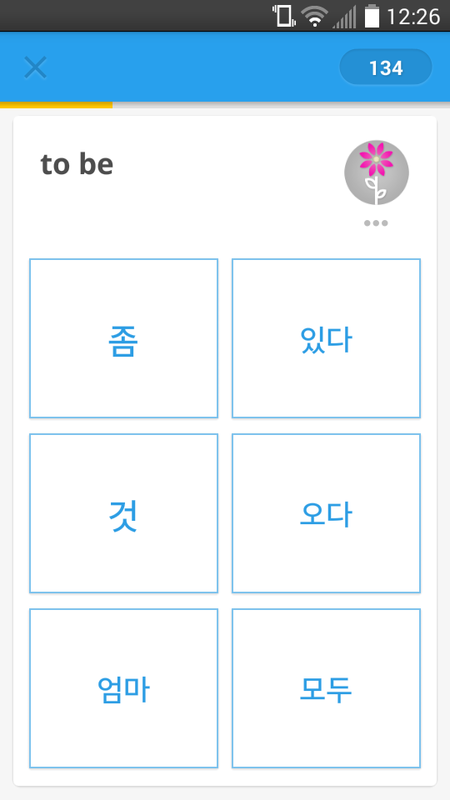 Memrise has a somewhat sophisticated algorithm for selecting the multiple choice options to learners. 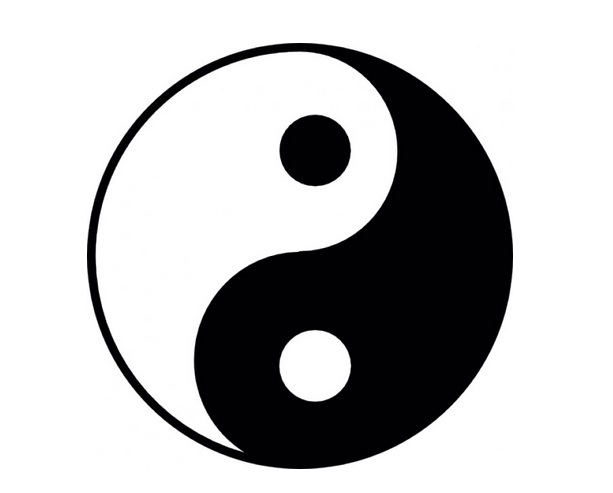 The options are not randomly selected (e.g., “one” vs. “to eat” vs. “snake”) but usually share some textual elements (“to live” vs. “to like” vs. “to learn”). 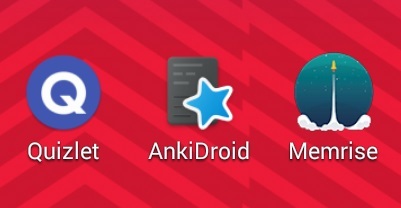 If two items in the word list have the same or similar meanings, then the app can actually present two correct answers. 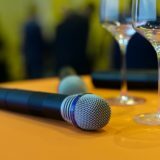 For example, in the example at the right, three of the possible answers contain “way” and “method” and are correct answers for the spoken word. Similarly, if the meaning of a word in the word list contains a space or other extraneous character, then the Memrise app will deem a typed answer correct only if it matches exactly character for character. This can lead to difficulty “mastering” a word simply due to the vagaries of its entry in the word list. 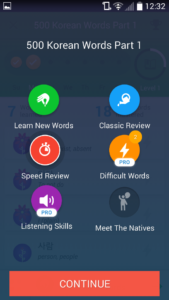 Word lists created by other users cannot be edited or corrected, but the Memrise app does allow you to tag a word with “Ignore”, after which the app will not present that word for study. 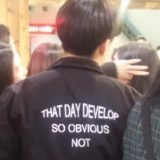 I have used the “Ignore” tag quite a bit when learning the howtostudykorean.com word lists that contain words like “Vice Principal” and “gas range” that are not basic vocabulary.